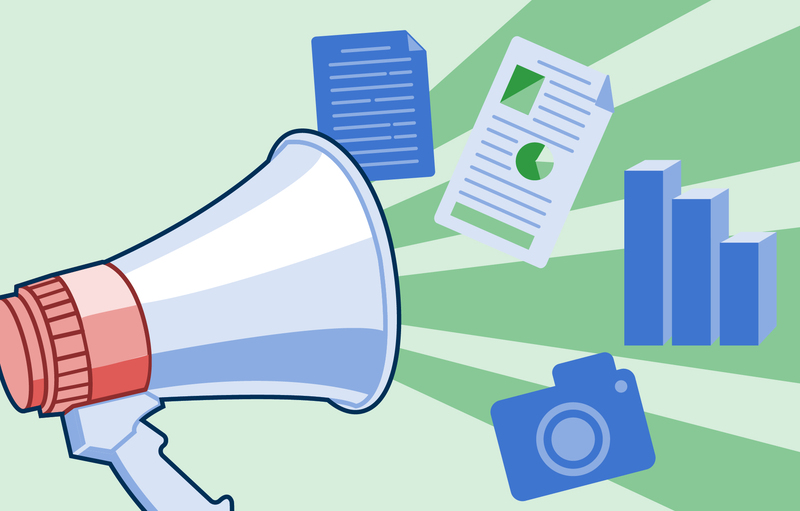 EveryLibrary Political Director Patrick Sweeney provides tips to identify and engage with your library’s supporters, and explains why library advocacy is so important to the future. 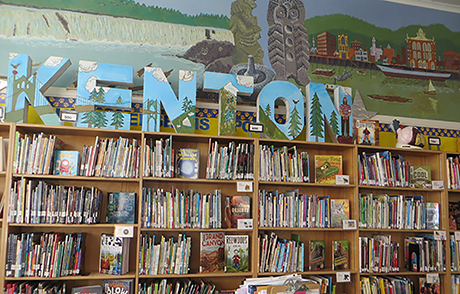 Jenny Gapp, a Teacher Librarian at Peninsula Elementary in Portland, Oregon, examines the parallels between librarianship and her work as an Oregon State Parks Ranger Assistant. 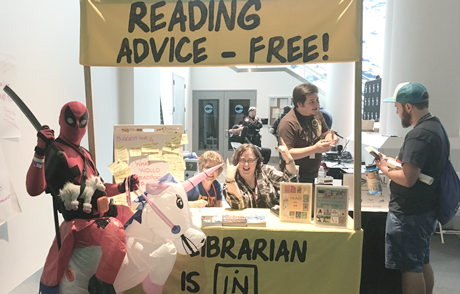 Kim Lindskog, Library Support Specialist for Parkway Schools in Missouri, shares four outreach strategies for promoting school library programs. Learn how Parkway Schools’ Library Support Specialist Kim Lindskog works with district librarians to promote the broad reach of their school library programs using the latest digital tools. 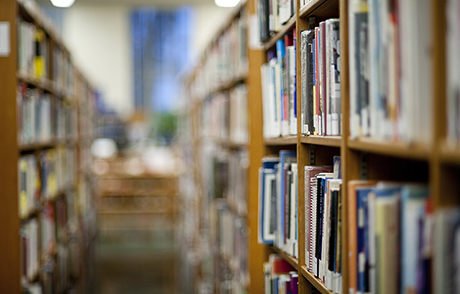 School librarians must work harder than ever to prove their value to students, educators, administrators and parents. 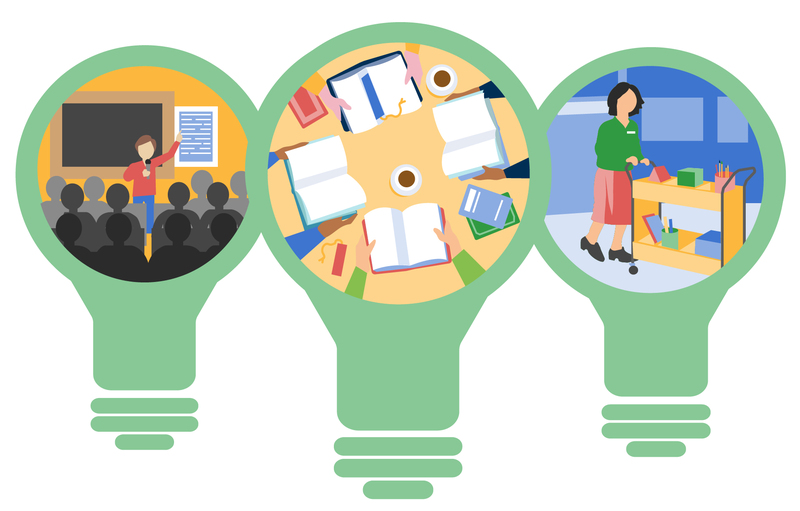 Get tips to incorporate school library advocacy into your daily practice.